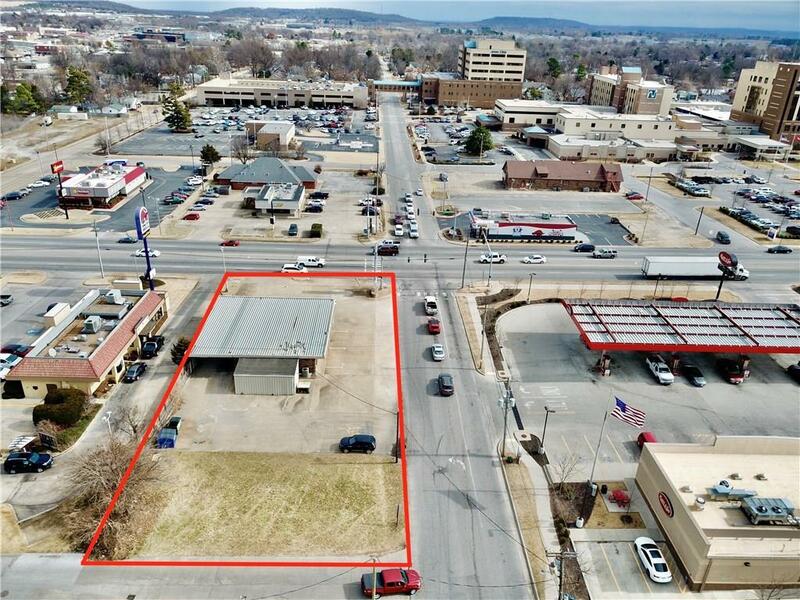 Existing 1,814 SF building with drive-thru located at the lighted intersection of 71-B & Maple in the heart of Springdale. 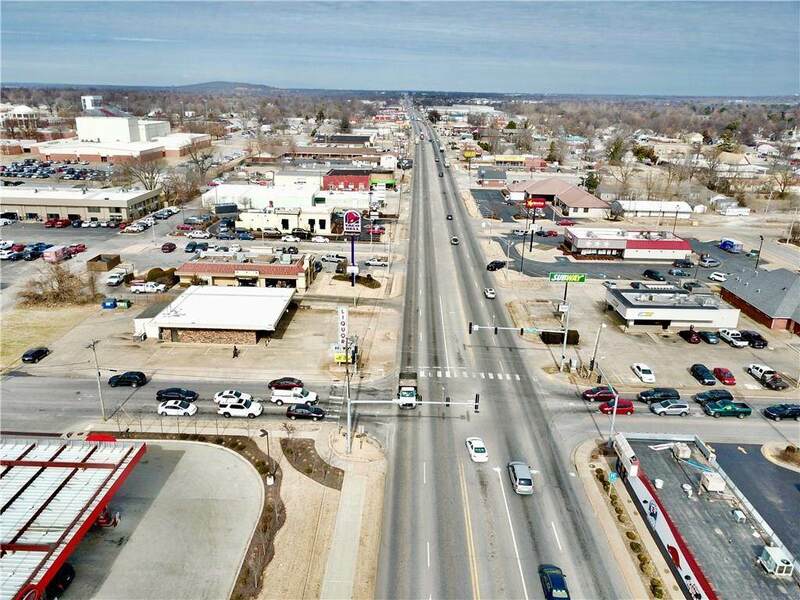 Near Springdale High School, Northwest Health, & surrounded by national retailers. Owner will consider BTS deal. TI is negotiable. 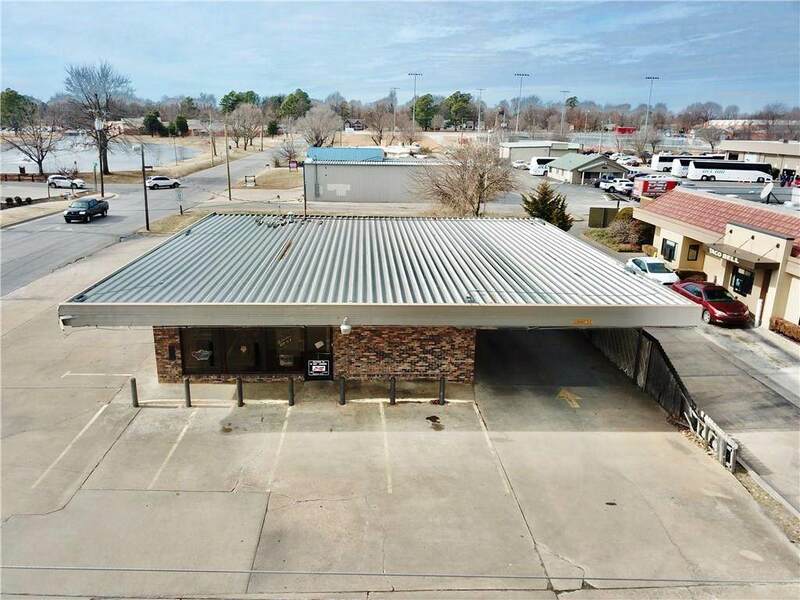 Existing operating liquor store, appointment only. Call agent for more information or to set up a showing. 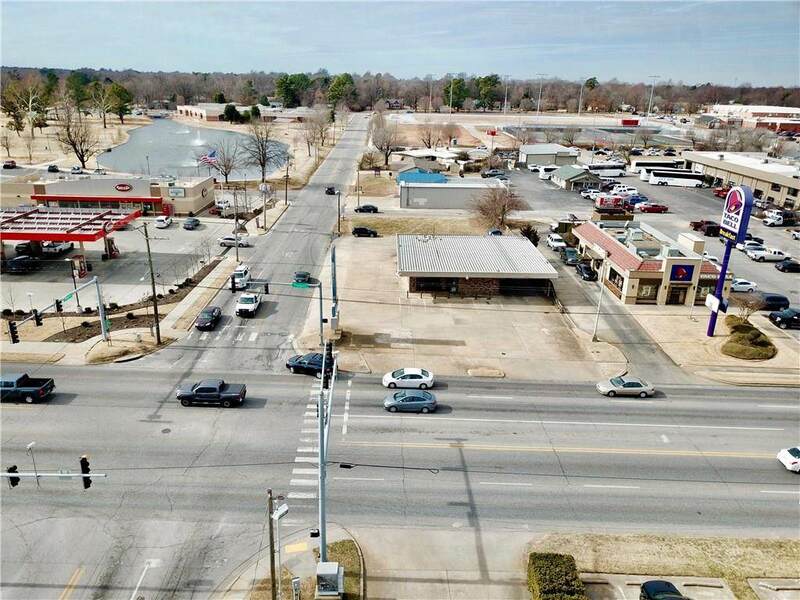 Listing provided courtesy of Newmark Moses Tucker Partners-Fayetteville Branch.